A dozen rifles were tested and considered, but in the end the Browning X-Bolt .270 Winchester and the Weatherby Vanguard Series 2 Sporter, also in .270 Winchester won out. For the animals of interest, fallow deer, waterbuck, red hartebeest, and black wildebeest to 325 yards or so, several rifles and cartridges would have been suitable. 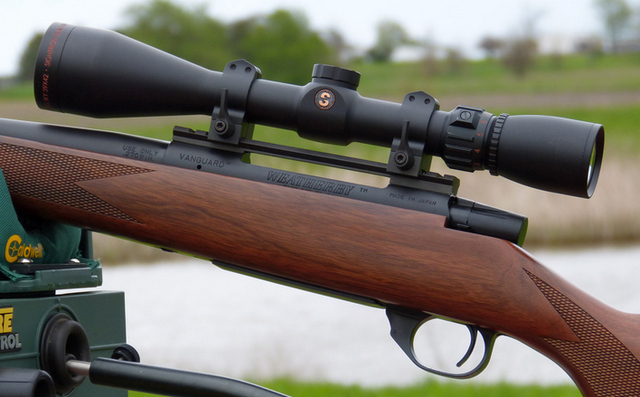 In fact, a Savage American Classic in 7mm-08 shot so well, it was tempting, but the reduced drop and windage from the better .270 Winchester ammunition was too significant of a difference to disregard. Unfortunately, there is little choice in the quest for accuracy to try a whole heck of a lot of ammo and let the rifles do the deciding. I wish there was an easier way, but if there is it has completely eluded me. None of the animals would be particularly tough or large compared to elk and moose, with perhaps the up to 600 lb. waterbuck and the black wildebeest considered the toughest of what we are looking for. 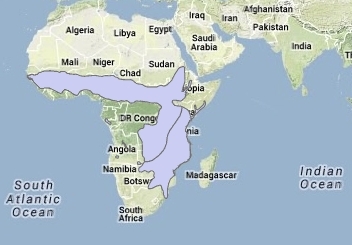 Next in line would be the red hartebeest as shown above. Blesbok, springbok, and so forth are far lighter animals. Nevertheless, a wildebeest (for example) calls for a tougher bullet than the generic whitetail bullet. The X-Bolt shot inside one inch at 205 yards with Hornady Superformance 130 grain InterBond ammo. Despite the shorter than 24 inch standard barrel of the X-Bolt (22 inch) the velocity didn't fall off enough to make it of consequence still at a very peppy 3125 fps or so 3 foot instrumental velocity. There has been a lot of discussion over the years about bolt action rifles, particularly push-feed vs. controlled round feed and detachable box magazines vs. internal, fixed box magazines with hinged floorplates. You'll hear the same type of banter about button rifled vs. cut rifling. None of it matters as much as some like to claim, if at all. What does matter is how well the complete package is done. Some claim that controlled round is somehow better for dangerous game, but that is a myth. I've seen enough stuffed-up Mauser actions to dispel that and for any truly dangerous game you would have a back-up shooter. The cycle rate of bolt actions is turtle slow, slower than levers, much less autoloaders, so if an instant second shot is really considered requisite, a double rifle should be as well . . . or a second rifle and a second shooter. 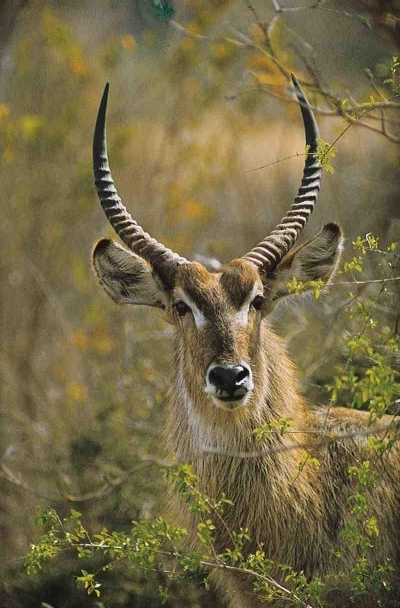 The waterbuck, at 47-54 inches at the shoulder and up to 600 lbs., is one of the heavier (and smellier) African antelopes we will be looking for. The feeding type of a bolt action has little to do with accuracy or reliability, a detachable magazine is better as far as I'm concerned, if it is well-done. The rotary magazine of the X-Bolt is exceedingly well-done, so it is one of the reasons I'm carrying it to South Africa. There are far more important things to worry about, like putting the right bullet in the right place. For this trip, anyway, the Browning X-Bolt and the Weatherby Vanguard Series 2, both in .270 Winchester, showed themselves to be the most practical choices. Soon, we will see how it all works out.